He has led the development and direction of SikhNet since it’s inception. 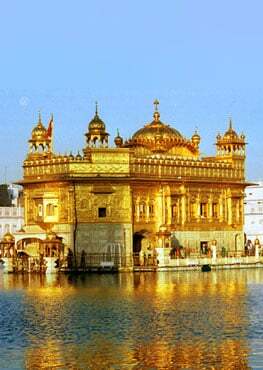 SikhNet is now one of the oldest and the largest Sikh portals reaching millions a year. Started the first and largest online matrimonial service for Sikhs (SikhMatrimonials.com) before any similar service existed for the Asian/Sikh community. He is also creator of the Mr.SikhNet blog. This has evolved SikhNet to an innovative media company. Among many other projects, he introduced SikhiWiki, Gurbani Media Center, The Karma Game, Audio Stories for Kids and the Youth Online Film Festival, which continue to serve the Sikh community today.